It’s a mystery that’s stumped both law enforcement and amateur sleuths for decades. On November 24, 1971, a man stepped on a plane bound for Seattle and announced he had a bomb. He demanded that $200,000 and four parachutes be delivered at Seattle-Tacoma Airport. Authorities complied, and the skyjacker—identified as “Dan Cooper” on his ticket—then had the pilot head for Nevada. He jumped out mid-flight and was never seen again. Now, it looks like the fate of Cooper—misidentified in an early report as "D.B. Cooper," a name that has endured—may remain forever unsolved. On Tuesday, the Federal Bureau of Investigation (FBI) announced they were no longer investigating the case after nearly 45 years of searching, the Associated Press reports. Because Cooper had become something of a counter-culture figure over the years, a number of people flooded the FBI with tips or possible leads—information, the agency said, that kept diverting valuable resources from other active investigations. 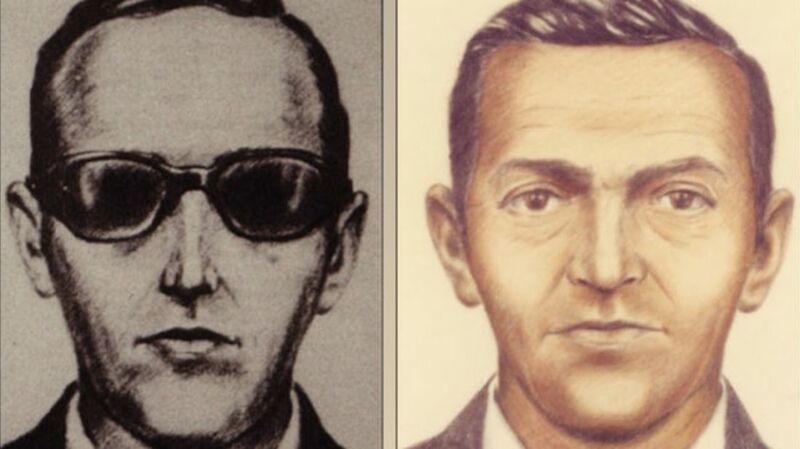 The only significant physical evidence came from a boy in 1980, who managed to dig up some $5800 in cash near the Columbia River with serial numbers matching those from Cooper’s ransom haul. The last agent to have handled the case, Larry Carr, believes Cooper perished during the escape. While you're no longer welcome to report your suspicious-looking neighbor as Cooper, the FBI says it will still accept information if it directly relates to the stolen cash or parachutes he used in the crime.